FYI, the Online Version of our internationally acclaimed Fundamentals of Working Visually workshop starts in a week, Monday October 5th. 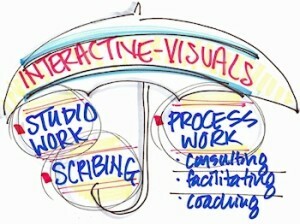 Working visually is a POWERFUL method to boost your process work with groups and/or individuals. If you aren’t working at least somewhat visually with your clients you are missing out on an important and strategic professional edge — as up to 87% are Visual Thinkers. This info-packed skills training is for Leaders, Managers, Consultants, Facilitators, Trainers, Educators, Coaches, Therapists, Scribes/Recorders, Illustrators, Graphic Designers, etc. Europe: Evenings, AustralAsia: Early Mornings). Act Now: Reserve Your Spot! 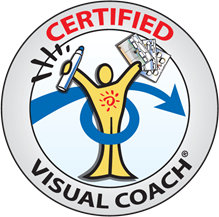 Receive supportive coaching on which steps to take to build or enhance your visual recording, visual facilitation and/or visual coaching career (I’ve successfully mentored hundreds of people from around the world and YOU CAN do this work too … just put one foot (or hand!) in front of the other! Connect with individuals from diverse backgrounds and locations also interested in this visual niche — your global visual tribe! (private online forum where you virtually meet one another, upload your work, share tips, resources, etc). Looking forward to a productive training! P.S. New? Need more info? 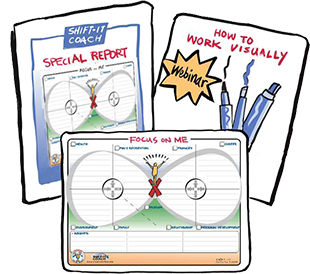 For a good overview of the four main ways of working visually see 90-Minute Info Webinar. P.P.S. Dates won’t work? 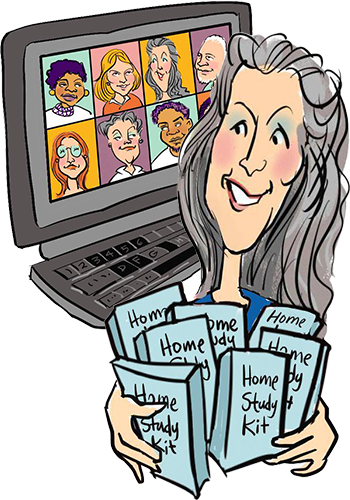 See Working Visually: Home Study Kit for self-paced option. P.P.P.S. Rather do face-to-face? Then book a Private Training customized for your unique needs in gorgeous Victoria, British Columbia, Canada. Or come to the in-person public course offered June 2016. P.P.P.P.S. Been at it a while? Need more advanced support? See Magic Marker Retreat, Visual Apprenticeship and Mentoring Via Distance Sessions for advanced offerings.